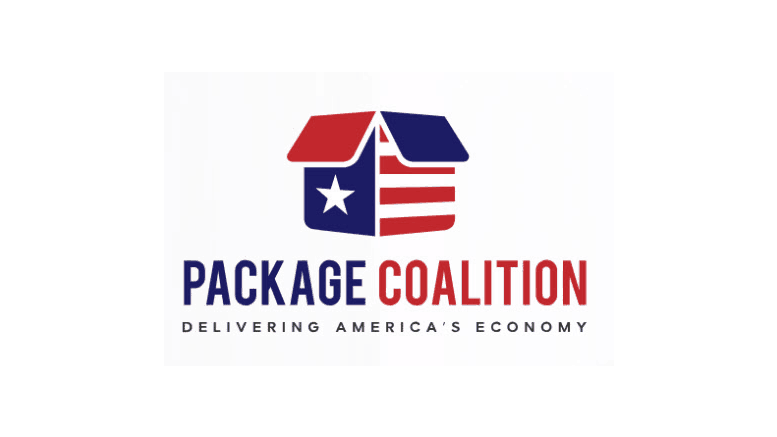 January 25, 2019 — Amazon, the National Retail Federation, and other representatives from the Package Coalition were in Washington, DC on Thursday advocating the importance of keeping 6-day and rural delivery affordable through the US Postal Service. The Package Coalition members include such retailers as Columbia Sportswear, Zappos, QVC, and Zulily. Wow, they only want to save 6 day delivery so their precious parcels can get delivered. Forget the rest of the MAIL! Yeah how can Amazon make billions if they have to start paying a fairer share for us to deliver their packages?! Frankly Amazon means outright theft. They pay far too little, and so does everyone else that uses the post office. It is far too cheap.